Here's another short video on the combat of Vagrus for you to check out! This time, apart from the new combat background, enemies called the Cinderborn are shown in action. These smoldering undead inflict fire damage over time effects with their attacks. 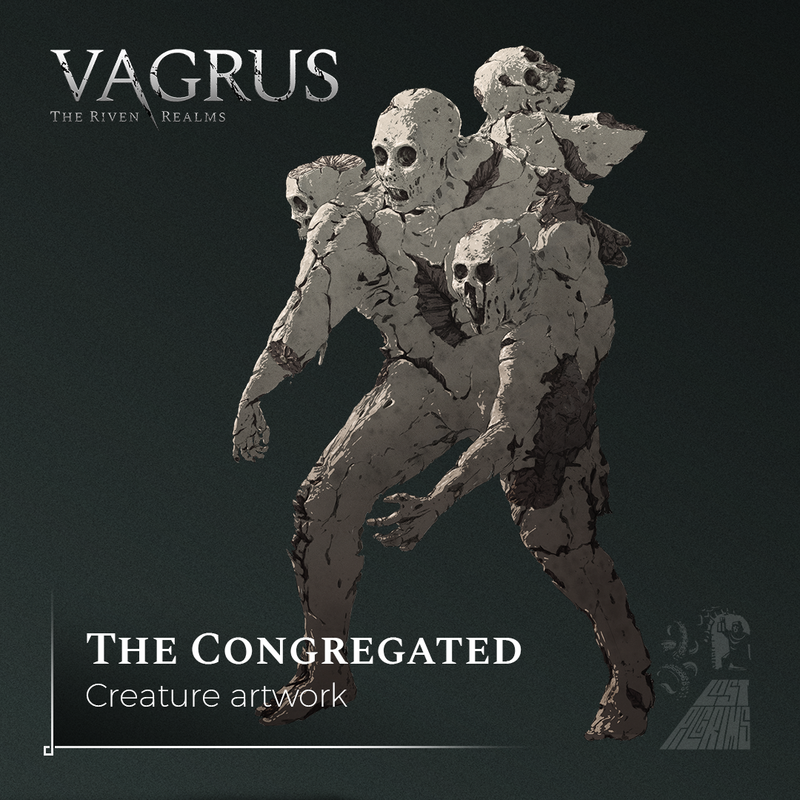 Another horrifying undead joins our creature roster: the Congregated is here. It'll be one of the more challenging enemies in the game. A unique kind of undead was formed when the lethal hot ash of the volcanic cataclysm hit the regions at the foot of Dvendar Tharr in a wall of searing death on the eve of the Calamity. The ash cloud covered many human settlements in a heartbeat, finding people on streets and inside homes. 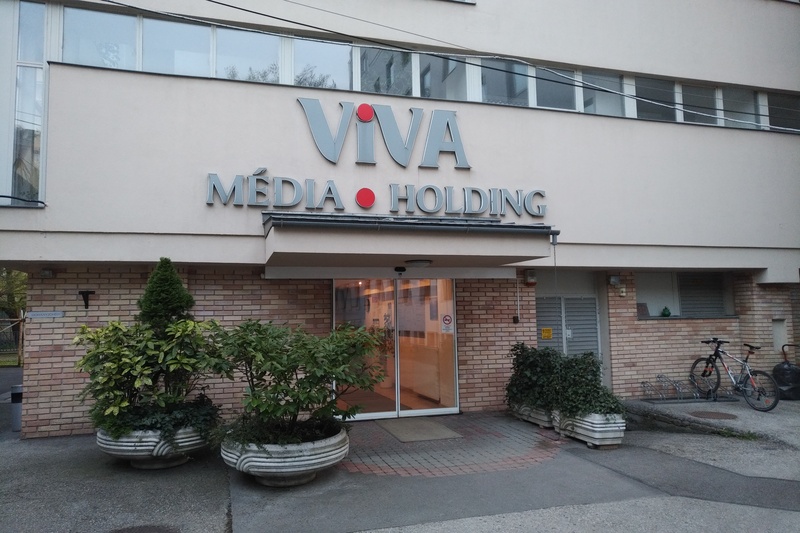 These unfortunate souls died an agonizing, fiery death, and did so in the most unexpected positions, often clinging to each other in their final moments. The ash blanket preserved them, and the curse of the region later reanimated them: amalgamations of corpses that are drawn to all life and bent on extinguishing it. The Congregated. They are fused together forever by the ash and the curse, encased in a grotesque, porous, stone-like form. These sad beings roam the area near the lost kingdom of Dvendar Tharr, a lethal threat to all travelers. 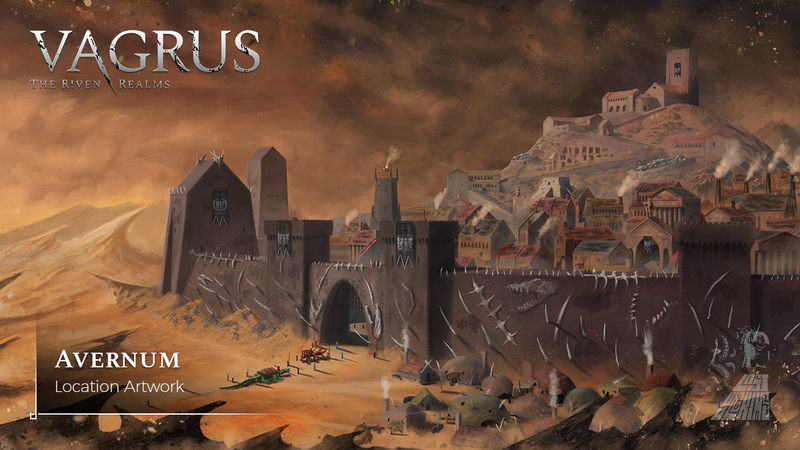 'Vagrus - The Riven Realms' title reveal! Check out the title reveal short video! 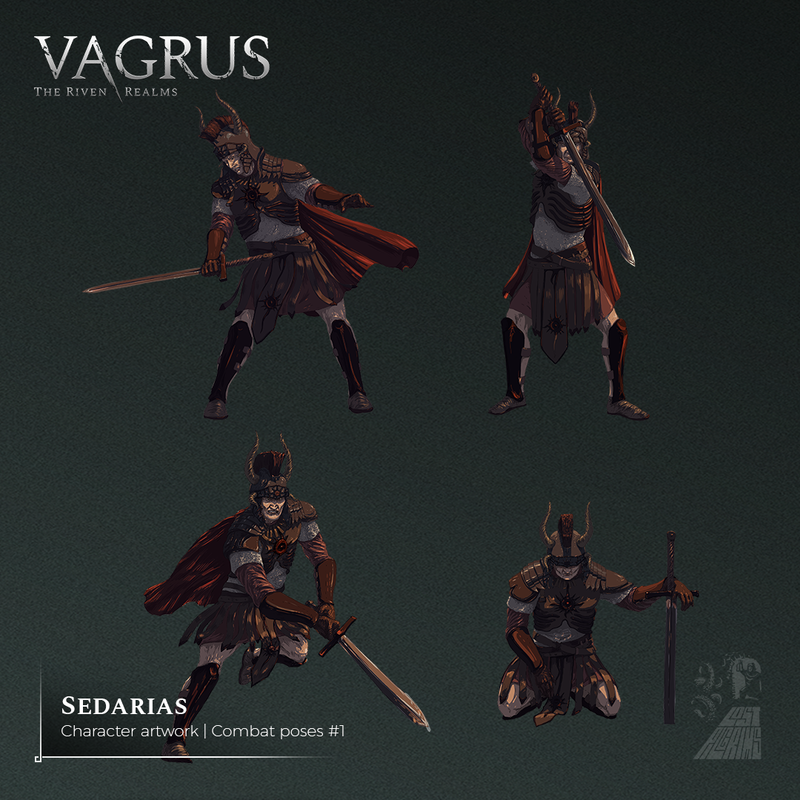 The word vagrus is the same pseudo-Latin that most of the Imperial Tongue used in the game (as it hearkens back to the Roman Empire in material and immaterial culture). It meant 'wanderer' or 'vagabond' in Imperial, but nowadays it only refers to the men and women who lead a comitatus across the wasteland. It is short, easy to remember, and easy to be associated to the English word 'vagrant' (which also originates in Latin). 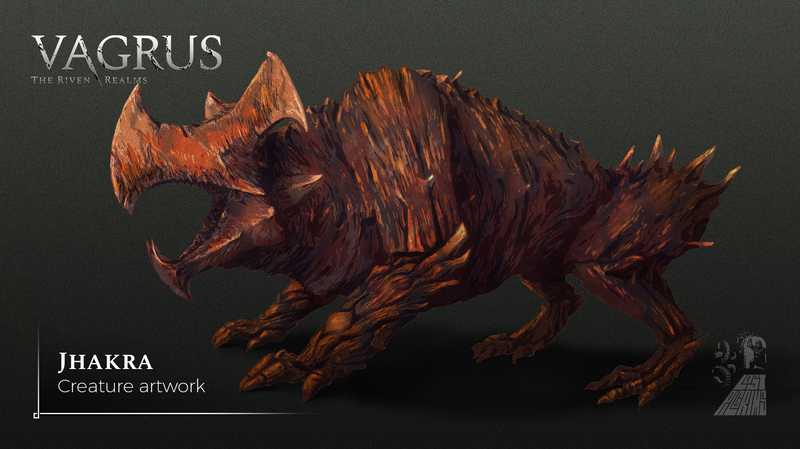 We are happy to report that last month we made a lot of progress on the combat of Vagrus. Thus, we thought to give you a sneak peek. In the short video, where Crifta and her goons take on the player characters, you can see a new combat background and several characters that are now fully operational in combat. Projectile mechanics also work now in combat, for the most part (as you can see when Crifta fires her deadly bow). The UI has been improved a lot as well, including the addition of the UI segment of the vagrus itself (top left corner). Here, players will be able to boost their characters in a number of ways spending Resourcefulness. Often, spending it is the only way to prevail in tough situations. After the Dragon Lords arrived and descended upon the broken continent in the wake of the Calamity, they settled down in the middle of the landmass and cast their ancient magic on an area large enough to comfortably sustain their nests and broods. The magical energies crushed the plains and physically elevated the region, molding it into spacious highlands and great mountain ranges, as well as carrying up earth and ore from deeper below, thereby banishing the fallout of the Calamity, making this land fertile once again. 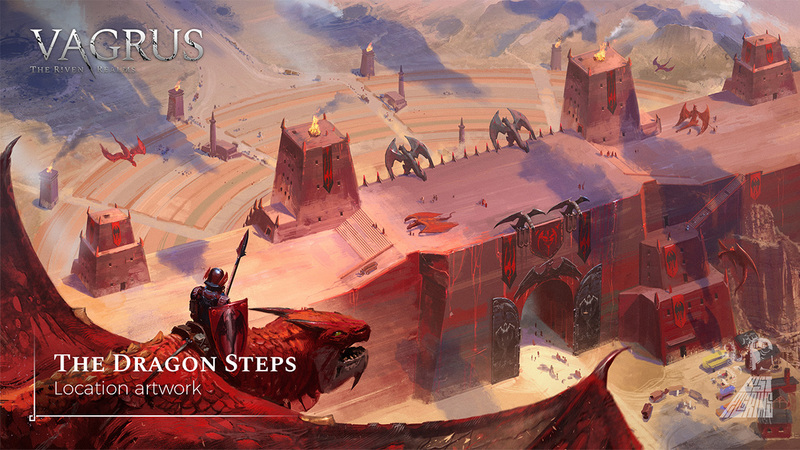 Thus, the Dragonlands were born. Jhakras are four-legged reptilians covered in hardened, yellow-brown, grown-together scales. Adult specimens are 1 meter tall and grow to 1.5-2 meters long. Their legs can propel them forward quite fast, but it is difficult for the creatures to maneuver. Males sport forward-protruding and side horns they use to mauling and tackling. Jhakra have well-hidden, tiny eyes to protect them when they melee or charge. Because of this they don’t see too well. However, their sense of smell is extraordinary, making them able to follow prey for miles. As we are adding more and more characters to the game's combat, we thought you might be interested in how they appear there. Anything a given character can do in combat (like blocking or dodging, being hit, attacking or using various skills, and even standing idle) has an assigned artwork (a sprite) that appears when that action is performed. These two images here show some of the action sprites Sedarias has. Some powerful two-handed sword swings make up his offensive abilities, augmented by Bane (a curse he can cast on opponents).